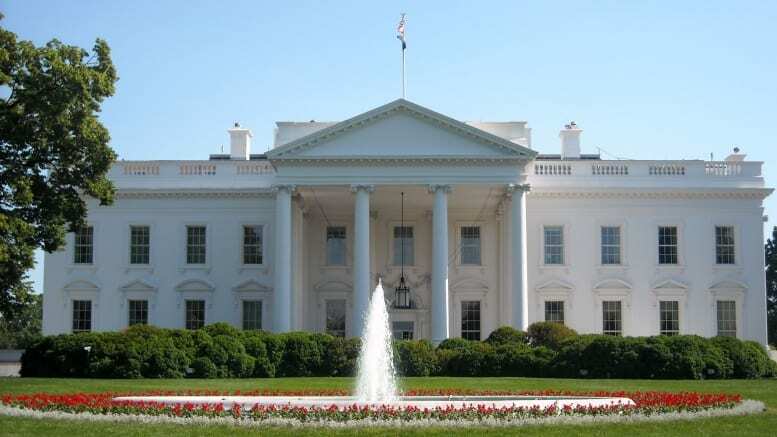 March 29, 2019 — 03/29/2019 – The White House released its plans for the fiscal year 2020 budget this month. It once again attacks workers, calling for deep cuts to salaries, retirement and health benefits. It also echoes parts of the Postal Task Force December 2018 report that calls for the elimination of union negotiated collective bargaining rights over pay, creating a postal employee pay system similar to what is seen in the federal workforce. “APWU members must remain vigilant, organized and unified in defense of the public Postal Service and the rights of postal workers,” President Dimondstein continued. The White House budget recommends basing retirement annuities on the average highest five years of salary instead of the current high three, resulting in a decreased annuity payment. Postal retirees under the Federal Employee Retirement System (FERS) would see a total elimination of cost of living adjustments (COLAs) under the budget plan, and those in the Civil Service Retirement System (CSRS) would see a 0.5 percent reduction of COLAs. Current FERS retirees who left service before Social Security eligibility qualify for an annuity supplement. This would be eliminated for new retirees. FERS enrollees will see an increase of their contributions by one percent over six years. By doing so, employee and employer contributions will be equally divided. The Thrift Savings Plan’s (TSP) G Fund interest rate would be modified under the Trump Administration’s endorsed budget. Proposed changes would lower the rate to under one percent. This would only possibly save the federal government $16.5 billion over 10 year, and make the G Fund virtually worthless for those TSP participants. The management and administration of both retirement reservices and healthcare will move from the duties of the Office of Personnel Management to the General Services Administration. For this budget plan to come to fruition, it would have to be approved by the U.S. House of Representatives and the Senate. The Senate Budget Committee released its budget plan for fiscal year 2020 on March 22. In it, the Senate Homeland Security and Governmental Affairs Committee is requested to develop $15 billion in savings. This would most likely come in the form of reductions to employee health care benefits. The House Budget Committee has yet to release its fiscal year 2020 plan. Votes on past plans to cut pay and benefits did not pass in either the House or Senate. It is important to be aware of these threats and to raise your objections to your lawmakers.